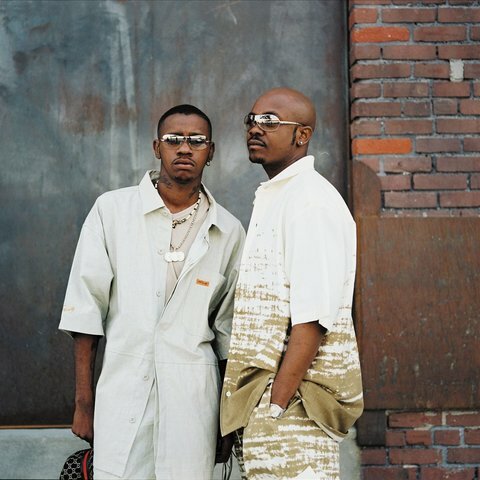 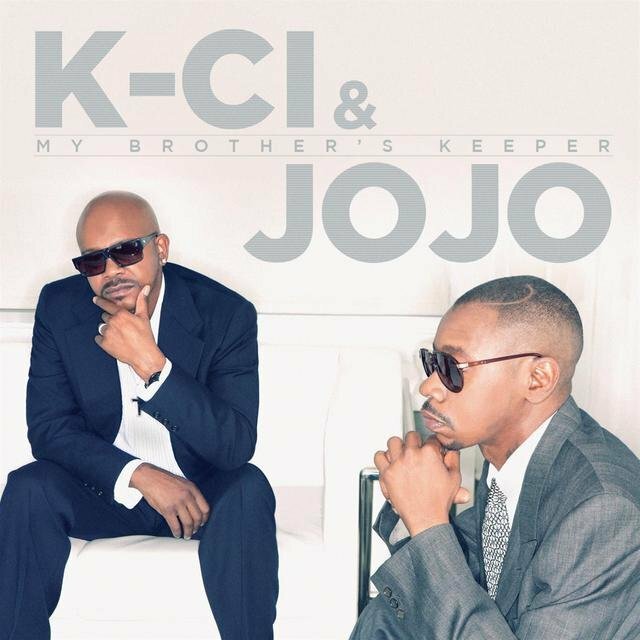 Cedric and Joel Hailey comprise the romantic R&B duo K-Ci & JoJo, who were one of two pairs of brothers who made up the chart-topping '90s group Jodeci. 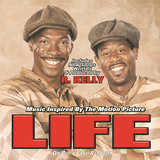 The Haileys grew up singing in church choirs in Charlotte, North Carolina, and toured the South with their father's gospel group. 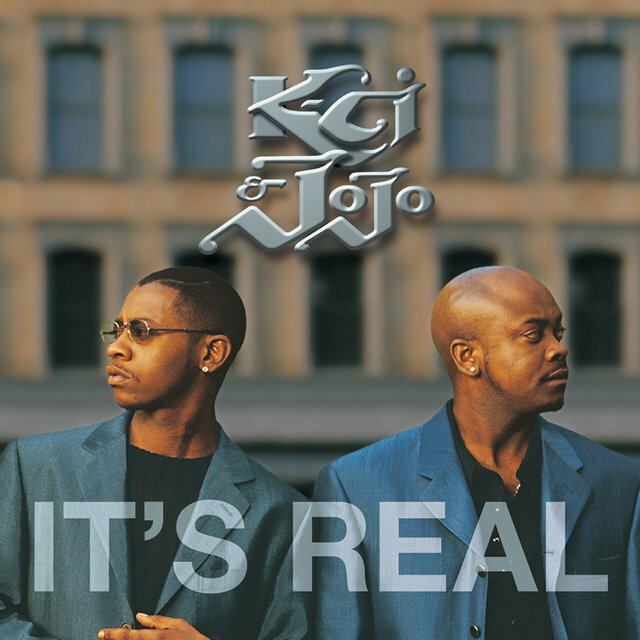 When they met the DeGrate brothers, Dalvin and DeVante Swing, they decided to switch to secular music and formed Jodeci. 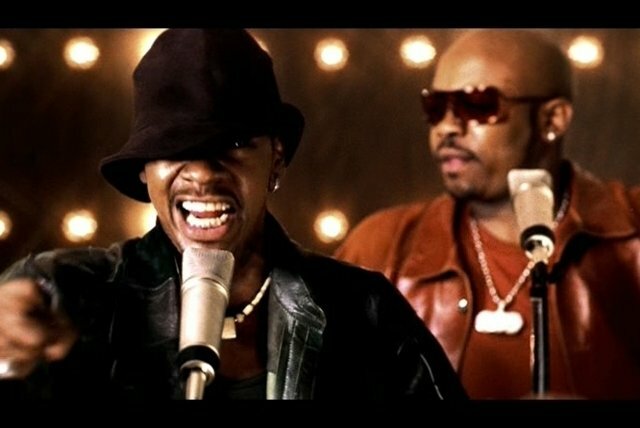 After signing with Uptown, the quartet released three platinum albums over 1991-1995, with DeVante Swing writing and producing the vast majority of the material. 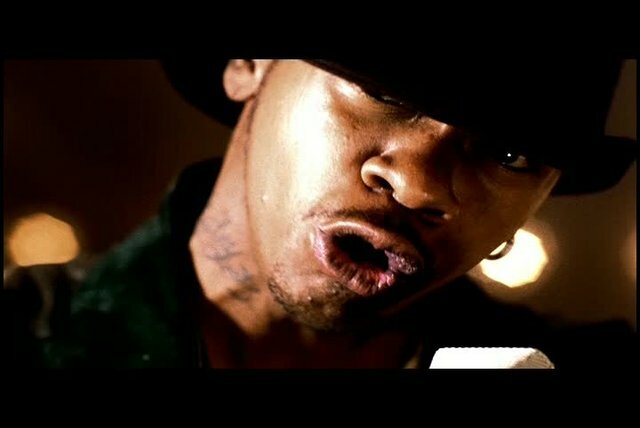 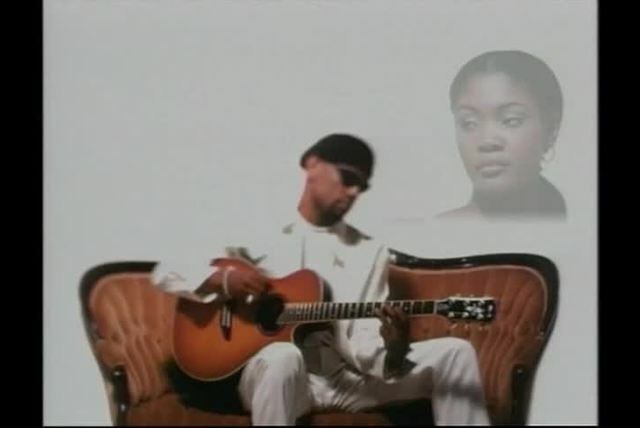 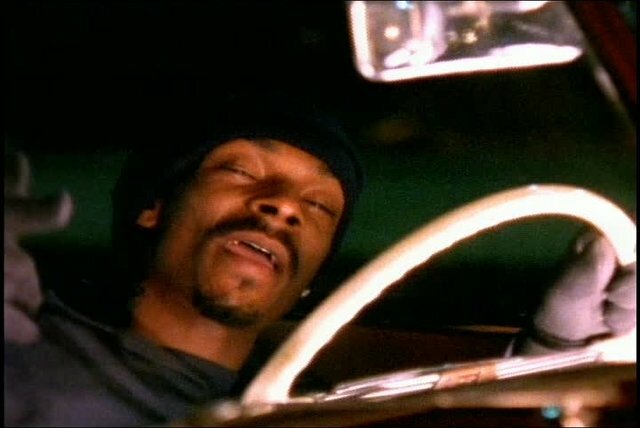 The first rumblings of independence came when K-Ci recorded a solo single, a cover of Bobby Womack's "If You Think You're Lonely Now," for the soundtrack of the 1994 film Jason's Lyric. 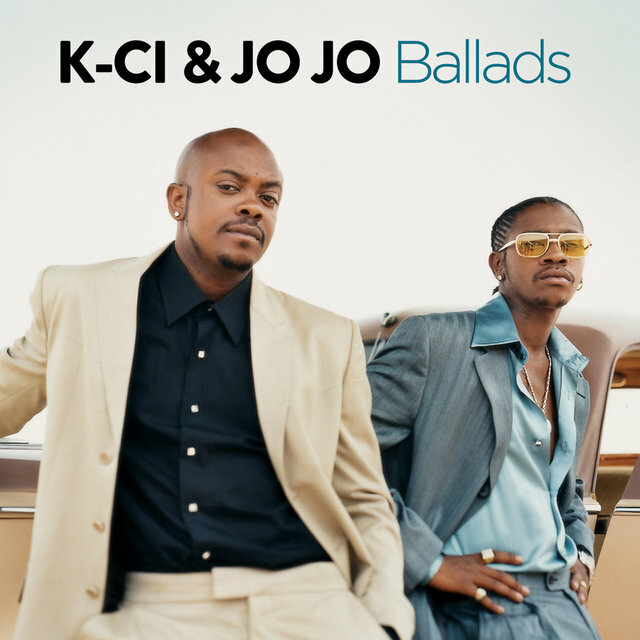 In 1996, a year after Jodeci's third album, The Show, the After Party, the Hotel, K-Ci & JoJo officially teamed up to record "How Could You" for the soundtrack of the Damon Wayans/Adam Sandler comedy Bulletproof; they also supplied backing vocals on 2Pac's smash "How Do U Want It." 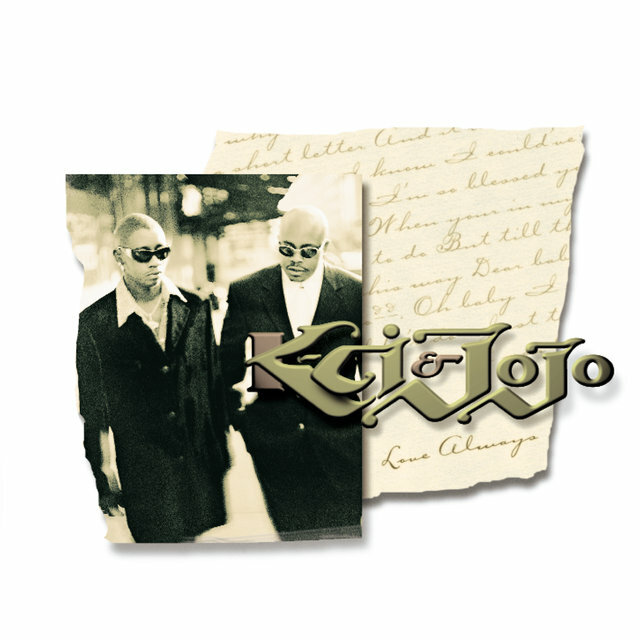 The brothers made their side project into a full-fledged collaboration with the release of their debut album, Love Always, in 1997. The lead single, "You Bring Me Up," was a Top Ten R&B hit, and the follow-up, "Last Night's Letter," was also successful. 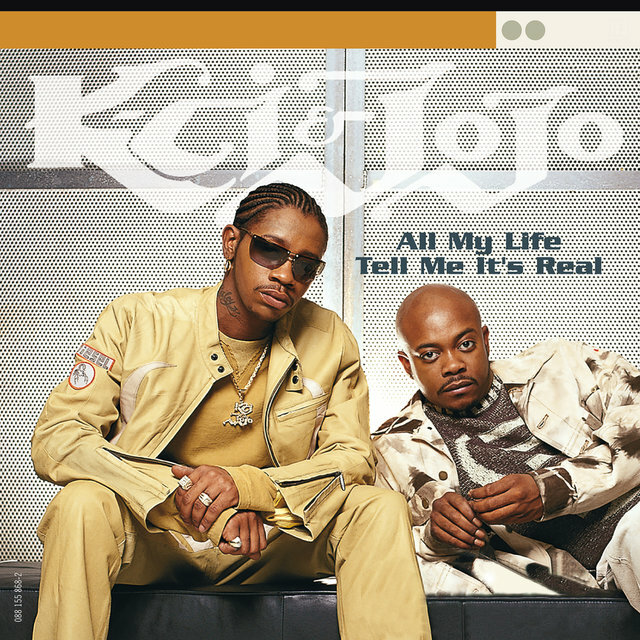 But the single that really broke them big was the sweet ballad "All My Life," which went all the way to number one on both the pop and R&B charts in early 1998. 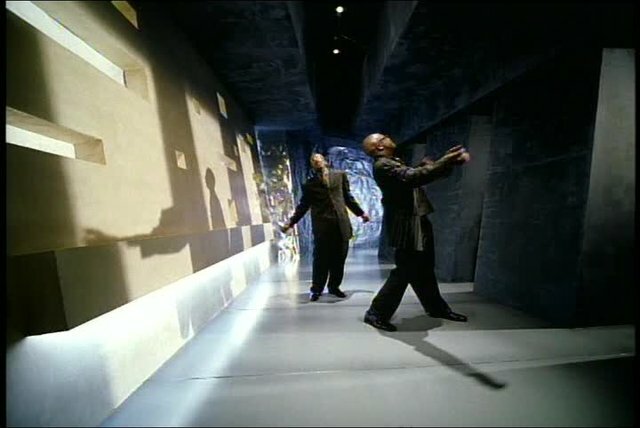 Love Always went on to sell over four million copies, and Jodeci went on an unofficial, indefinite hiatus (though they never broke up). 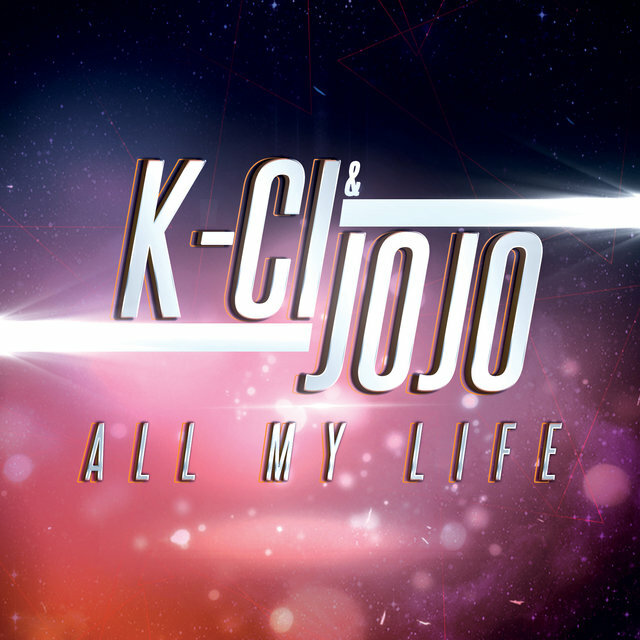 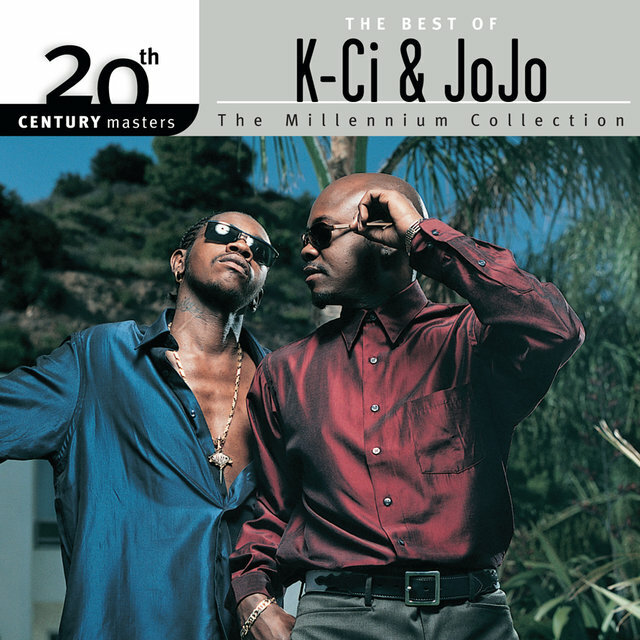 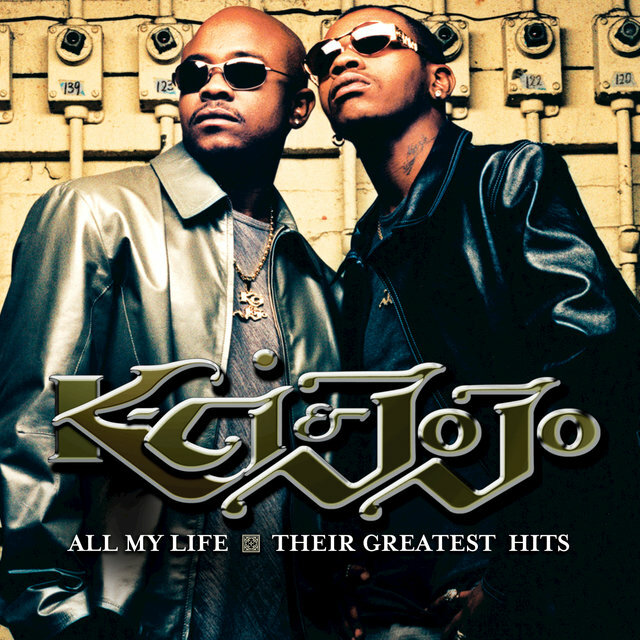 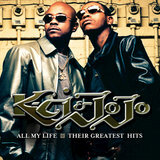 K-Ci & JoJo assembled a follow-up album, It's Real, which stuck closely to the sound of its predecessor. 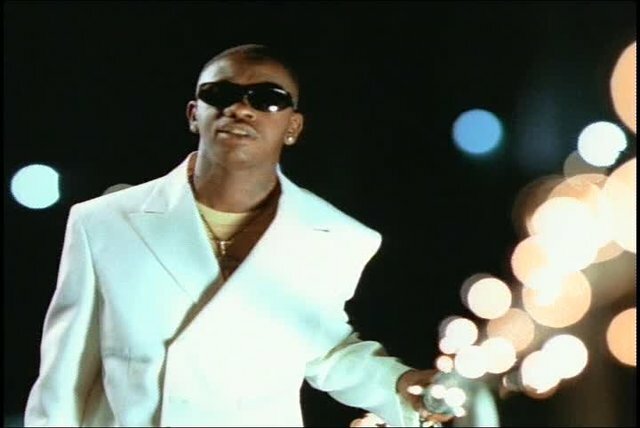 It was another Top Ten, platinum-selling hit, and produced another smash single in "Tell Me It's Real," which topped out at number two on both the pop and R&B charts. 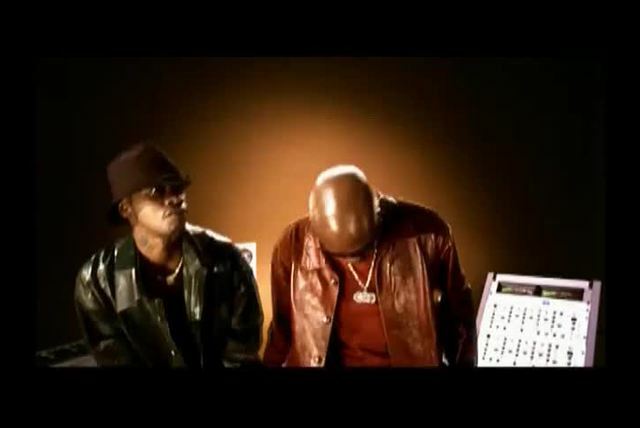 The Haileys celebrated ten years in the recording industry with 2000's X, their third straight platinum album, which spun off the near-Top Ten pop hit "Crazy." The duo's prolific recording pace subsequently slowed a bit, during which time they worked on material for a long-rumored Jodeci reunion album. 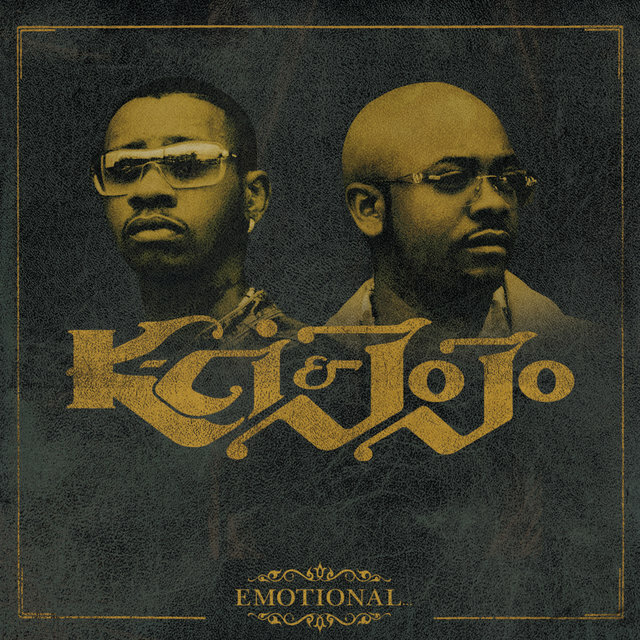 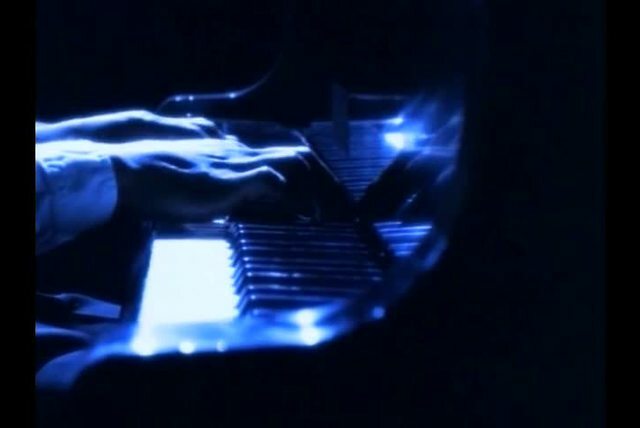 They also released their fourth album, Emotional, in late 2002, but initial sales returns failed to duplicate the success of its predecessors; it scraped the Top 20 of the R&B chart. 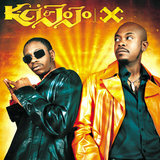 Six years later, they released Love in Japan only.